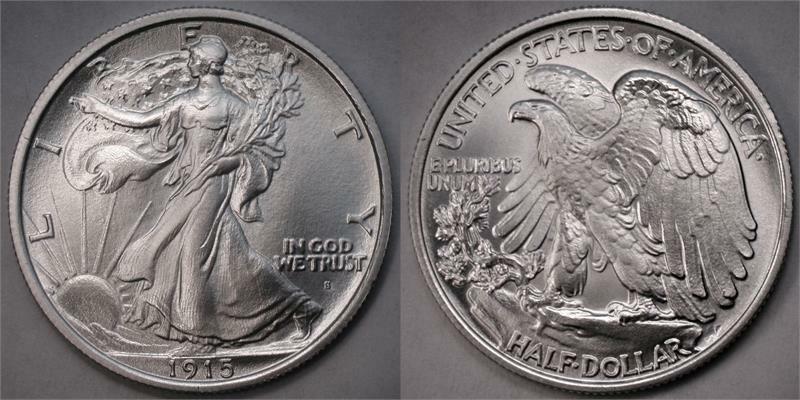 All of Daniel Carr's coins are amazing. I have bought several and have never been disappointed. I highly recommend him and his business. I will continue to buy and collect his coins. Just amazing. 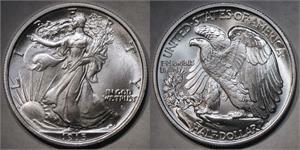 I currently own 1915 s and 1922 d walking liberty fantasy over strike. 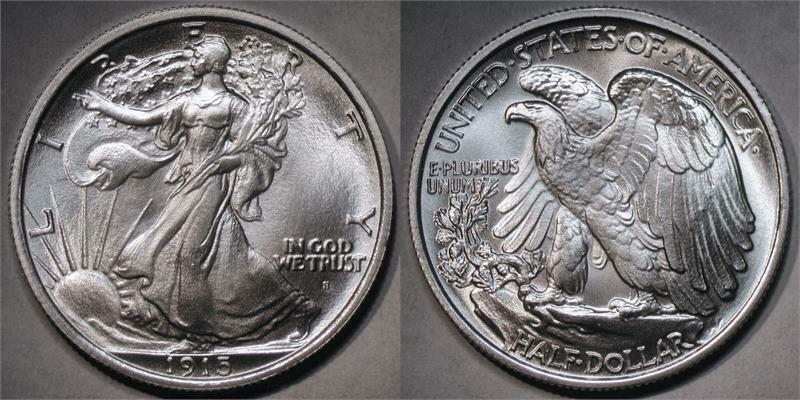 The walking liberty centennial round.and the 19 64 d peace dollar fantasy over strike. Thank you Dan for your amazing work! !